Feeling cramped with jeans , khaki pants,…? From our expert designers, the comfort lady leggings are exactly items for ladies whose requirements are not only about fashion style but also flexibilities and multi-functions. 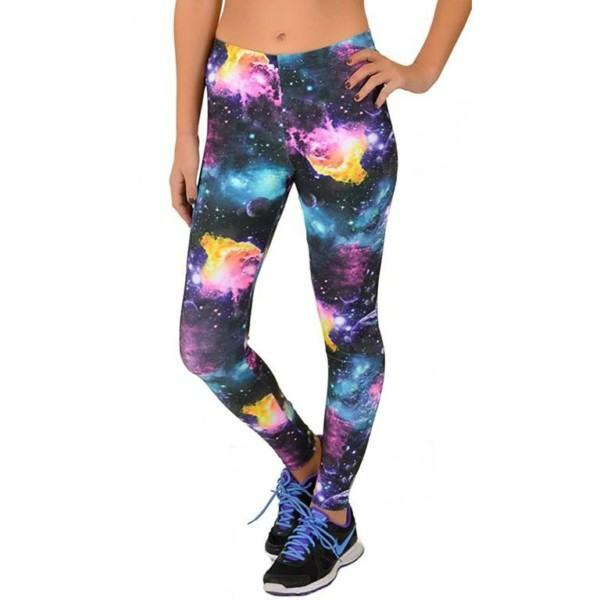 Thygesen Textile Vietnam is willing to be a reliable Comfort Lady Leggings supplier with any people want to wholesale and open market by this garment product. Having experienced sourcing engineers and good relationships with many big material suppliers from New Zealand, USA, India…, Thygensen Textile Vietnam can fulfill all the requirements from types of products to scale of manufacturing. Furthermore, with many years in garment producing and creative designers, we are able to support and develop all ideas of Comfort Lady Leggings from choosing materials, sewing styles to combining many manufacturing methods to make a perfect product can meet all standards and functions according to customers’ demands. Last but not least, by owing a modern factory fully equipped with the latest technology machines, we are ready to be your Comfort Lady Leggings Manufacturer.